Past few days have seen draconian opposition of the Land Acquisition Bill brought by the NDA government right from the pavements to the parliament. While the Arvind-Anna duo returned to assail this bill, the Congress party too although in the absence of Rahul Gandhi, kept no stone unturned to controvert this bill in the parliament. Here are the 5 reasons explained in utterly simple words as to why is there so much row over this bill throughout the nation. 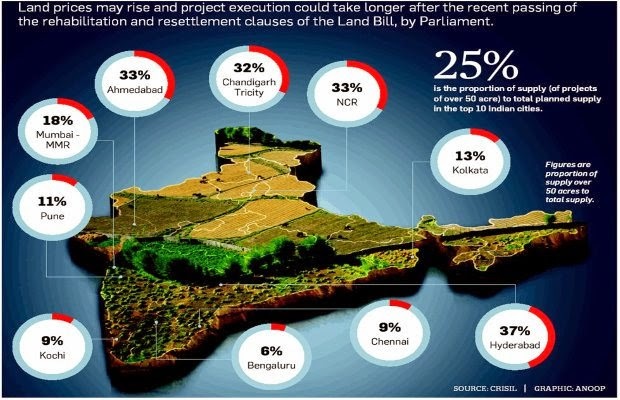 The earlier bill which was passed by the UPA government in 2013 had a clause wherein the government had to take permission of at least 70% of the people whose land is being acquired. The new ordinance brought by the NDA government has removed this clause from the bill allowing the government to acquire land even when the majority of the public disagrees to it. This is like someone taking away your property even when you don’t want to give it away. 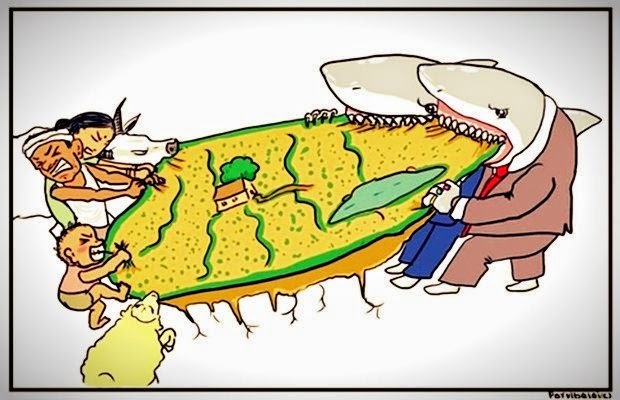 In this way, the government would easily be able to take away lands from the poor farmers without even asking them for their permission. It’s quite easy to understand what this can lead to. The UPA government bill had a restriction on the acquisition of fertile land and the government could acquire such land only when it was needed for purposes like national security and national concerns. But the new ordinance strengthens the government’s might to acquire even the fertile land for setting up manufacturing plants and not just for national issues. This poses threat to those farmers whose livelihood is dependent completely on cultivating such fertile pieces of earth. Also, the old bill assured that the compensatory land offered to the farmer would be of equivalent soil quality whereas the new ordinance also removes this important clause. The old provision stated that the government must provide four times the compensation in rural area and two times the compensation in urban area on the market value of the land acquired. The new ordinance however has added a new rider which gives the concerned state government the directive to decide the rate of compensation to be provided between two to four times. This would result in different rates of compensation provided to farmers in different states and there would be uneven incentive to them for the same area of land acquired. This also implies that the government could also fix the lowest possible rate of compensation to cut its costs adversely affecting the farmers. The old bill had the provision of returning back the land to the farmers if it was not used for more than five years. The new ordinance has also removed this clause which means that even if the government does not utilize the land for decades, it would still not be returned to the concerned farmer. Not only would it result in the farmer’s source of income being adversely affected, the land would also remain idle for years together reducing its productivity in terms of agriculture. This means that even if this land is returned back sometime very late in future, it would be of meager use to the farmer. Also, government would not provide any compensation to these lands after they are returned back in order to cope with their lost productivity. Although this clause was not mentioned even in the earlier bill, but people had expectations that it may be added this time in the ordinance but unfortunately it wasn’t. This intends that there is no time limit designated for the compensation to be paid to those whose lands have been acquired. In many countries across the globe, similar laws have provisions like the farmer should be compensated within two years or so but in our country, sadly there is no so clause in the bill. 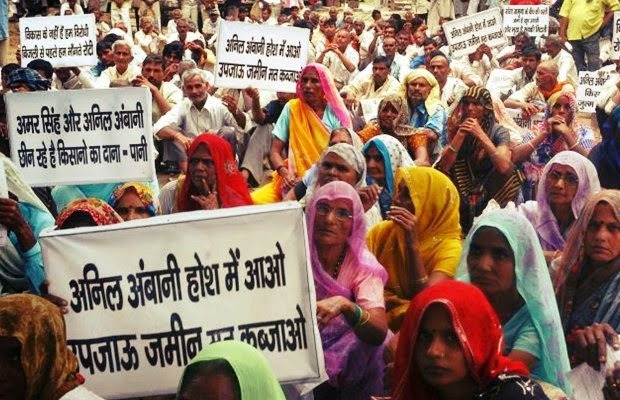 There are many farmers in various states whose lands were acquired almost a decade ago but still haven’t been given anything more than assurances. We need to understand that acquiring someone’s land not only is taking away his property without his will, but it also leads to loss of source of income for many. This drastically affects their lives and is a major reason for increasing number of farmer suicides throughout the country. As a citizen of this country, it’s our utmost duty to oppose this new Land Acquisition ordinance and do whatever it takes to defy it from being implemented and only then shall the Achhe Din arrive for those who provide us our meals. 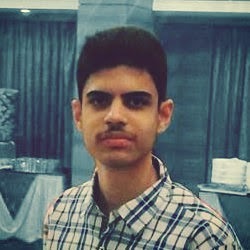 Sumnesh is a 24x7 social media geek, politics buff, an assertive blogger, sci-fi & non-fiction writer, poet and most importantly... an Indian.